He adds, “We only vote on the fact that MGR and Jayalalithaa were our leaders and the ‘two leaves’ symbol is an instinct, but here the symbol on EVMs will be ‘lotus’ and that will leave us even more confused”. 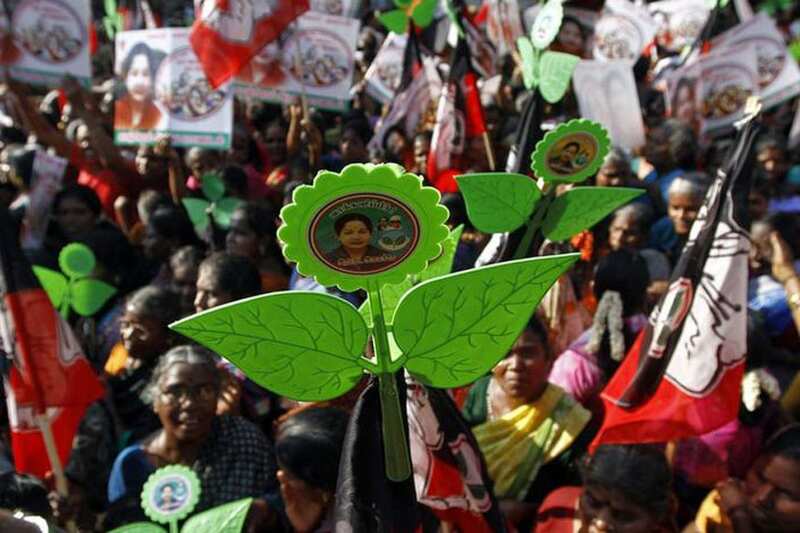 The key advantage for the ruling AIADMK is the ‘two leaves’ symbol, but given that the BJP candidate’s symbol will be ‘lotus’ on the EVM, the traditional votes may further split and go towards the AMMK. In every campaign, the AMMK announces its gift box symbol soon after an MGR song and the candidate’s face is almost invisible in the midst of photos of MGR and Jayalalithaa.